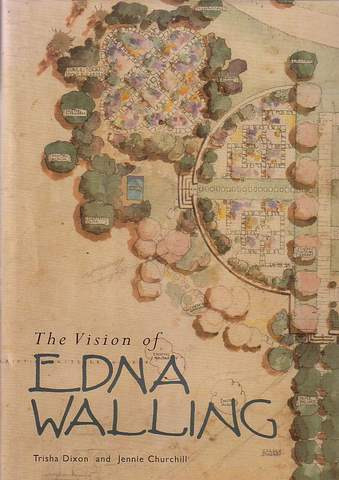 The Vision of Edna Walling by Trisha Dixon and Jennie Churchill|The major work on Edna Walling and Australia's best selling garden design book. ""..several books have covered varying aspects of Edna Walling's life and work, but it is this volume which is the `crowning glory' and it will certainly enhance her stature. Information on Walling's life, influences and philosophies is well-presented...design and production are exemplary...highly recommended."" Roger Elliot.